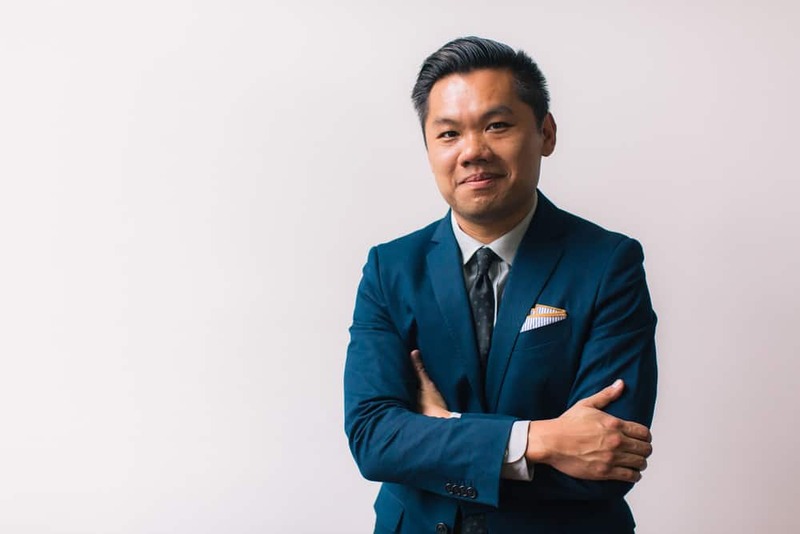 Andrew Chen is a well-known writer and entrepreneur focused on mobile products, metrics, and user growth. He’s been blogging for over 10 years and has published 650+ essays which have been featured and quoted in The New York Times, Fortune, Wired, and WSJ. Andrew is also an advisor/investor for tech startups including AngelList, Barkbox, Dropbox, Kiva, Product Hunt, Qualaroo, Wanelo, Gusto and more. Titles are 80% of the work, but you write it as the very last thing. It has to be a compelling opinion or important learning. There’s always room for high-quality thoughts/opinions. Venn diagram of people with knowledge and those that can communicate is tiny. Writing is the most scalable professional networking activity – stay home, don’t go to events/conferences, and just put ideas down. Think of your writing on the same timescale as your career. Write on a multi-decade timeframe. This means, don’t just publish on Quora/Medium. Focus on writing frequency over anything else. Schedule it. Don’t worry about building an immediate audience. Focus on the intrinsic. To develop the habit, put a calendar reminder each Sunday for 2 hours. Forced myself to stare at a blank text box and put something down. Most of my writing comes from talking/reading deciding I strongly agree or disagree. These opinions become titles. Titles become essays. People are often obsessed with needing to write original ideas. Forget it. You’re a journalist with a day job in the tech industry. An email subscriber is worth 100x Twitter or LinkedIn followers or whatever other stuff is out there. An email = a real channel. Publishing ideas, learnings, opinions, for years & years is a great way to give. And you’ll figure out how to capture value later. Learn about each one of these in more detail here.